Journey man George Best Nsimbe has stepped down as Maroons Football Club head coach. This was confirmed during an interview on a one localTelevision channel. The Former KCCA FC Coach stated that he’s going to further his coaching career in Tanzania. “I have decided to go add on my coaching skills so that when I come back i add something on the Uganda Premier league ” Nsimbe said. It should also be noted that George Best took over Asaph Mwebaze at the beginning of the season. Before joining maroons he was assistant at Express FC, helping them fight relegation along with Shafic Bisaso, last season. 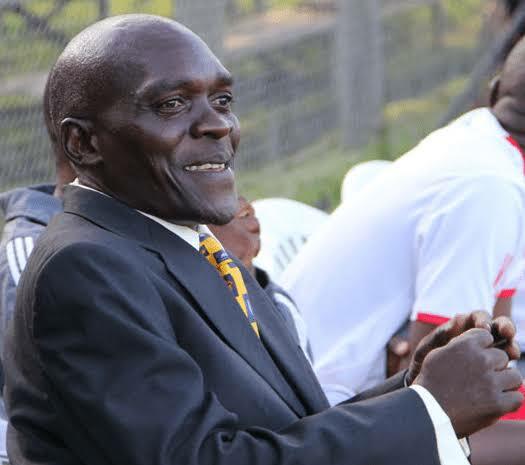 He once coached The Saints, Vipers SC, KCCA FC and Tusker Football Club in the Kenyan premier league. Nsimbe has managed to lead maroons in the first round by winning only three games in the 15 played matches, drawing six and losing six. Maroons lies in the 12th position with 15 points. It’s first second round league encounter is in Njeru away to BUL FC.